This unique resort will perfectly fit fans of sports, excursions, beach rest and extreme sporting activities. 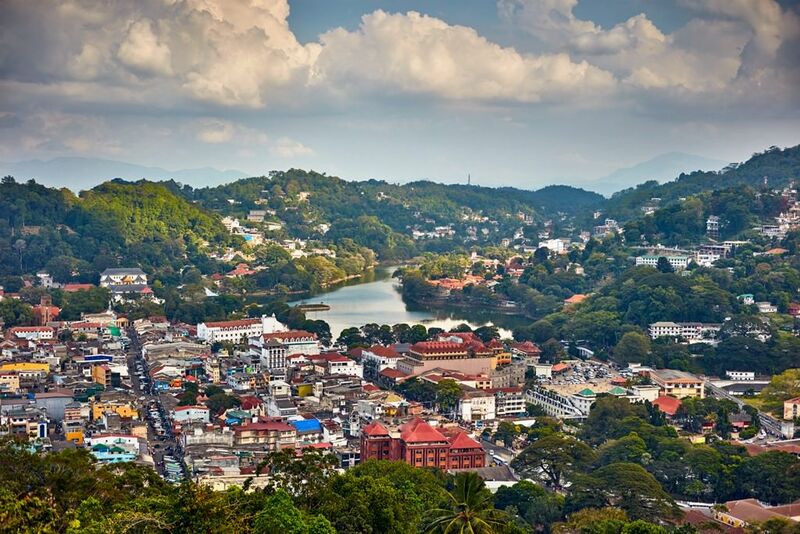 Sri Lanka is rich in places of interest, among which you will find ancient buildings, museums, nature reserves, modern entertainment complexes, and, of course, beautiful beaches. 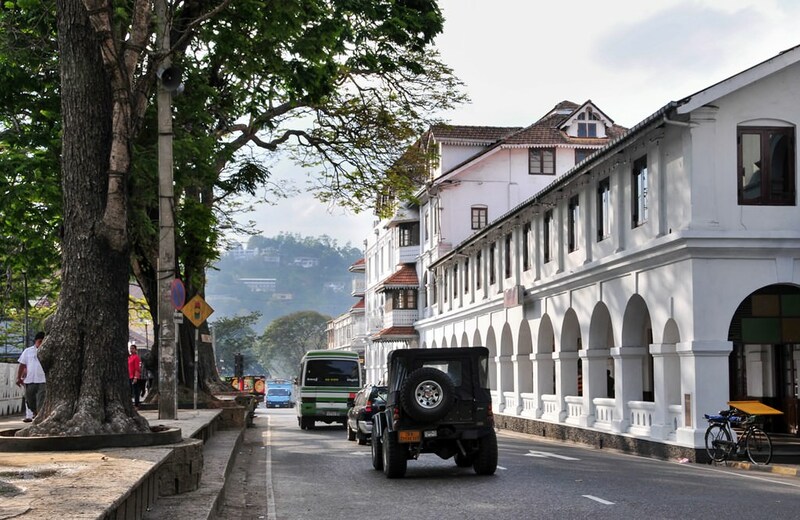 Galle Fort remains one of the most famous historic monuments. The fort is located in the city with the same name. It was built in 1588 by the Portuguese, then renovated by the Dutch during the 17th century. The fort has survived till our days in great condition despite numerous attacks, diverse weather conditions and devastating tsunami in 2004. There is a museum of the Dutch period in one of numerous buildings of the fort. Here visitors are welcome to see a rich collection of artifacts that belong to the colonial period. In the middle of the 20th century, a new 18 meters tall lighthouse was built on the territory of the architectural complex. Anuradhapura is an ancient city, the discovery of which became a great success of archaeologists. 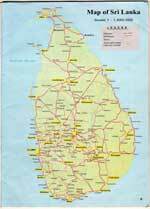 The city was explored in 1820; according to scientists, Anuradhapura was founded yet in the 4th century B.C. and was inhabited until the 9th century. There are new buildings near the ancient ruins. These are mostly living houses and small craft producers. 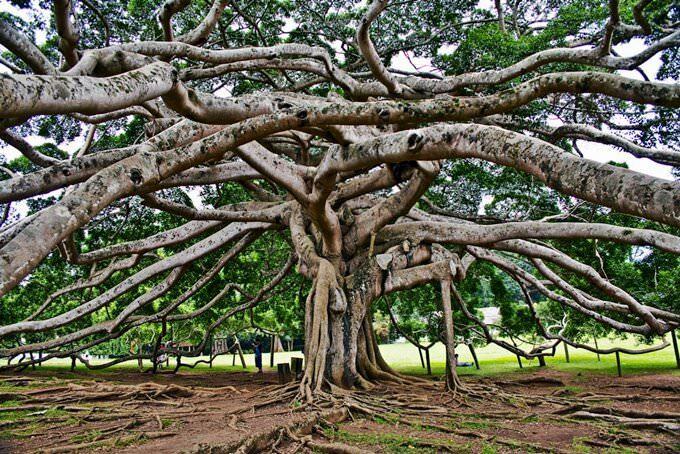 Anuradhapura is one of the most famous landmarks of the prehistoric era in the country. Scientists found here several thousands of precious artifacts, which can be seen in the Museum of Archaeology. Those guests of the country, who enjoy walking in picturesque forests, as well as fans of alpinism, are recommended to make an excursion to Sigiriya Mount that has become a symbol of the island. Sri Lanka is very popular with tourists who prefer vacationing far from modern noisy megacities and enjoying natural beauties. In recent years, the number of travelers visiting the country had grown significantly. Such an increasing concern for the country had no impact on its identity and inimitable culture, which can be felt literally everywhere. During the year, a lot of interesting holidays are celebrated in the country. Most of them have the Buddhist routes. The most significant holiday for local people is Duruthu Perahera celebrated in January. On this day, residents of Sri Lanka celebrate the first appearance of Buddha. In the country, even the New Year is celebrated in a special way, on 16 April. One of the most meaningful national holidays for local people is the Independence Day celebrated on 3 February. On this day, the country broke free from Great Britain. The national holiday always goes hand in hand with fascinating celebrations. You can see festive parades in the streets. The holiday is not without breathtaking dance performances and official ceremonies. Sri Lanka is notable for its rich deposits of precious stones. You can buy accessories with them in local jewelry stores at very attractive prices. Jewels are some of the most popular items foreign tourists buy. Those who do not want to spend too much money on gifts should pay their attention to hand-made wooden items. In every shop, you can buy beautiful figures of elephants that are a state symbol. Craftsmen also make very beautiful masks. The most precious gifts are items made of ebony. Sri Lanka has long been famous as a place where tea plantations are cultivated, so tea sets are very popular souvenirs here. 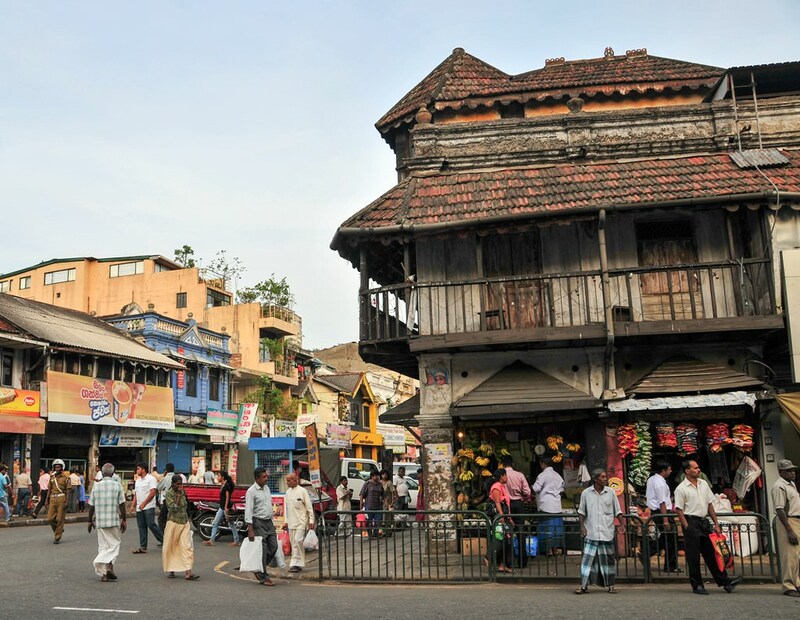 In Sri Lanks, shopping enthusiasts can visit not only shopping malls and shops, but also beautiful markets. Visit them if you are looking for rare spices, food specialties, leather beautiful clothes and accessories, and cosmetics of the local production. The latter is attractive due to the fact that it is made only of natural components. This article about iconic landmarks and sights of Sri Lanka is protected by the copyright law. You can re-use the content, but only under the condition of placement of an active link to www.orangesmile.com. Tourists who are going to visit the former Ceylon will be able to relax on the exotic beach in Hikkaduwa. 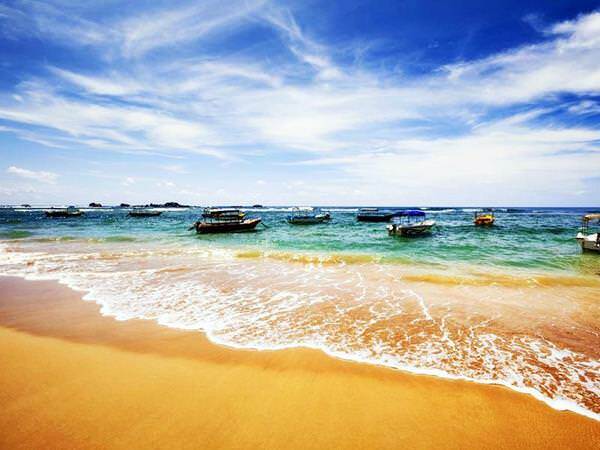 A wide range of travelers know this picturesque Sri Lankan beach as the Orange beach. It owes its name to the sand of saturated orange color. The coast looks magnificent at sunset, when the sand is painted in rich golden hues. The scenic beach is framed by thickets of exotic plants. It’s also worth noting that Hikkaduwa features a large-scale tourist infrastructure. There are many hotels, restaurants and cafes along the beach. Some parts of the coast are equipped with sun loungers and parasols. By nightfall, the beach turns into an open-air disco. During high season, incendiary parties with music and dancing are held there literally every night. 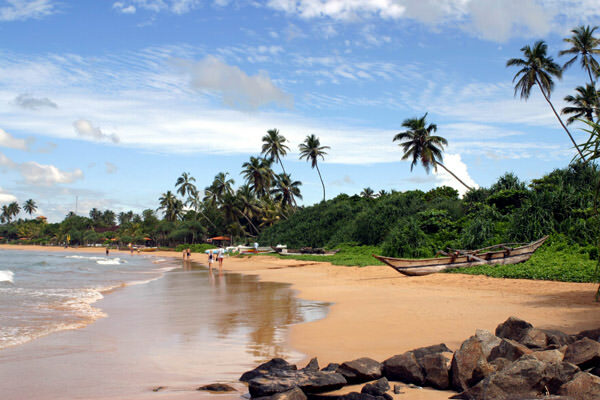 Lovers of romance who will relax in Sri Lanka, should definitely visit the picturesque Bentota beach. It has been named after the river of the same name and is located in the place where the river flows into the ocean. Palm trees complement the marvelous landscapes. The beach of Bentota is quite large, it will be an excellent place for hiking. The most attractive time for visiting the beach is a period from November to April. At this time the ocean is very calm. 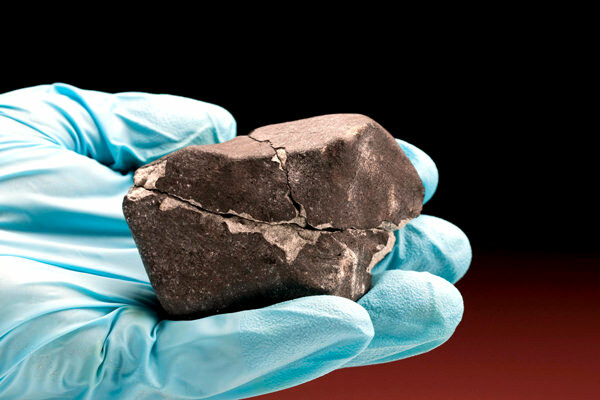 Every meteorite fallen to the earth has not only unique outlines, but also the unique composition. The latter is highly esteemed by the researchers because the elements contained in the meteorite can be the proof of the existence of extraterrestrial civilizations. A good confirmation of this theory is the meteorite found in Sri Lanka. The fossilized remains of the extraterrestrial aquatic plants have been discovered.